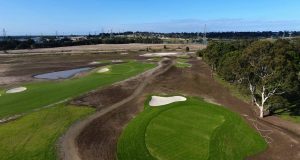 Shortland Waters Golf Club members say they feel “dudded” after retirement village developer Aveo bought the 50-hectare course for just $1.25 million. Club president Ron Freeman said Shortland Waters had no option but to sell to Aveo after going into voluntary administration this year. 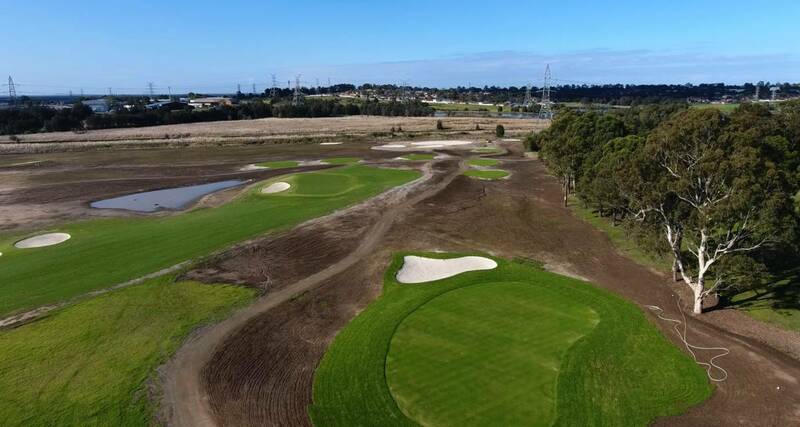 The club has been suffering a cash-flow crisis after a delay in the construction of new holes to replace those lost to an Aveo retirement village being built in the middle of the course. The club agreed to sell off part of the course to Aveo two years ago in a deal which rescued the club, at least temporarily, from financial difficulty. Aveo took out a caveat over the course which has thwarted the club’s attempts to borrow money to trade out of its difficulties. The company told the Newcastle Herald in August that it “would not be a candidate” to take over managing the course. It has now entered into a deed of company arrangement with administrator Rapsey Griffiths to pay $1.25 million for the club and lease it back to members for 20 years. A prominent Hunter developer with detailed knowledge of the course’s value said the land next to Newcastle University had redevelopment potential. He said $1.25 million was a “steal” and about 20 per cent of the land’s market value. A former Shortland Waters club director said Aveo had “behaved as you would expect a developer to behave”. “They had intimate knowledge of the club’s finances and have positioned themselves beautifully to take advantage of the club’s situation,” he said.